Unlike eyeglasses and contact lenses, which simply compensate for vision problems, or eye surgery that alters the anatomy of the eye or surrounding muscles, vision therapy aims to “teach” the visual system to correct itself. Vision therapy can include the use of lenses, prisms, filters, computerized visual activities and non-computerized viewing instruments. Non-medical “tools,” such as balance boards, metronomes and other devices can also play an important role in a customized vision therapy program. Amblyopia. Also called “lazy eye,” amblyopia is a vision development problem where an eye fails to attain normal visual acuity, usually due to strabismus or other problems of eye teaming. Many optometrists support the use of vision therapy as part of a multidisciplinary approach to the treatment of certain types of learning disabilities. They contend that, in many cases, children with learning disabilities also have underlying vision problems that may be contributing in some degree to their learning problems. It’s possible, they say, that these learning-related vision problems may be successfully treated with optometric vision therapy, which may improve the child’s overall capacity for learning. If the basic eye exam suggests that no glasses are needed (or there is no change in your child’s current eyeglasses prescription) and each eye has 20/20 visual acuity, be aware that a vision problem still may exist. The eye chart used in routine eye exams tests only a person’s distance vision and does not test all critical aspects of visual performance. For a thorough analysis of your child’s vision, including tests that evaluate vision skills needed for efficient reading, consider scheduling a comprehensive eye exam with an optometrist who specializes in binocular vision, vision therapy and/or vision development. At the end of the exam, the doctor should give you a detailed assessment of your child’s vision and visual skills. 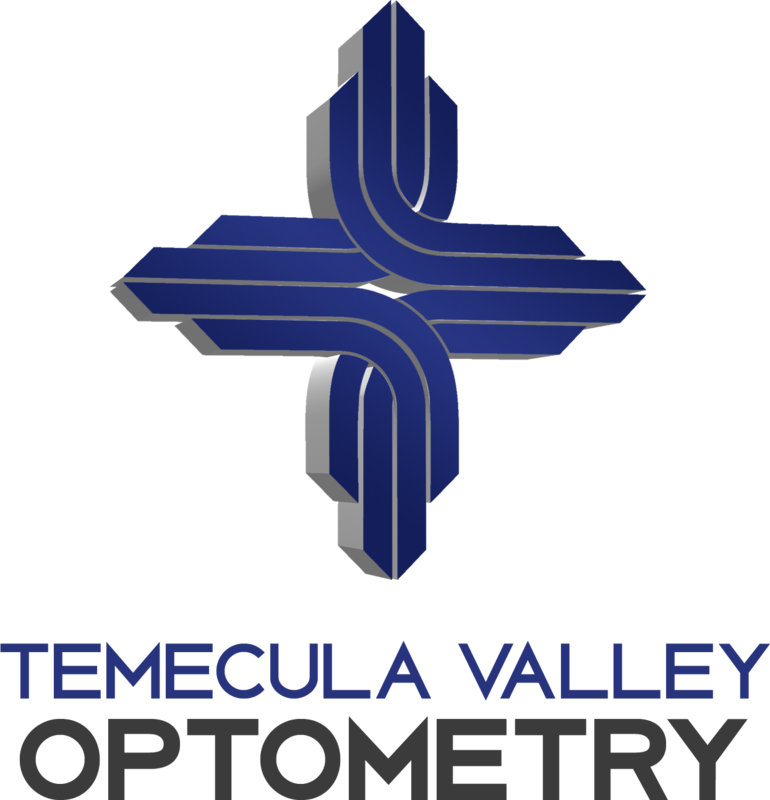 If vision problems are identified and a program of vision therapy is recommended, be sure to get information about the likely duration of the therapy and success rates for the specific type of vision therapy being recommended. Also, ask what criteria are used to define “successful” treatment.